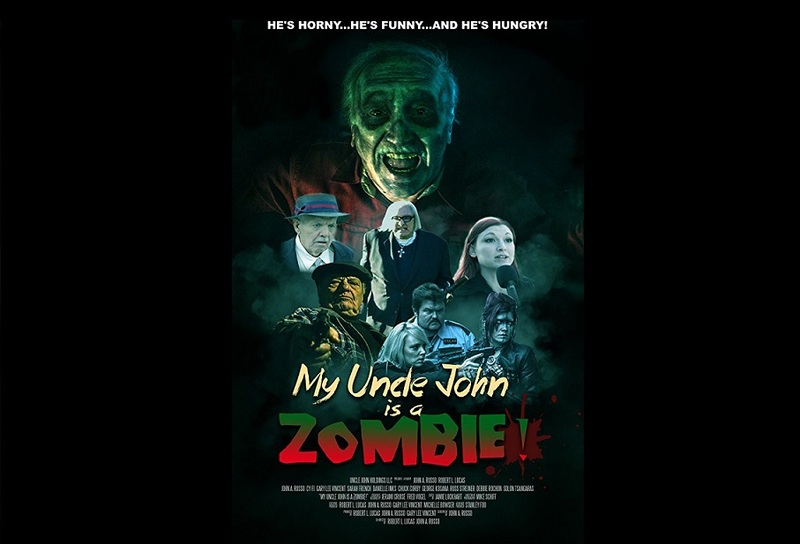 The Oaks Theater is proud, and excited to welcome Night of The Living Dead Co-Writer John Russo as well as Actor, Writer, Producer, and many other positive adjectives Gary Vincent to The Oaks Theater for THE WORLD PREMIERE of MY UNCLE JOHN IS A ZOMBIE! This Horror/Comedy takes place in the Night of the Living Dead Universe and will surely meet fans with the same amazing enthusiasm and wit as the film's predecessors. Cast and crew meet and greet after the screening.